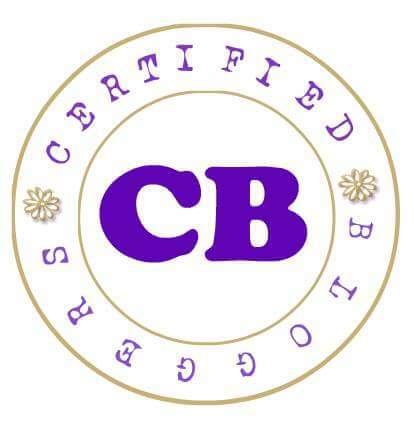 FREE manicure, FREE pedicure, or FREE pedicure and foot spa,anyone?! 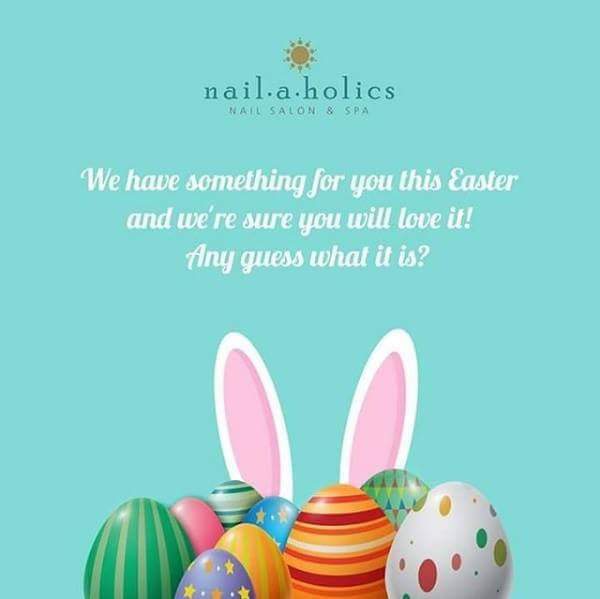 With Nailaholics first ever National Easter Egg hunt, it's believable! EASTER is also a reminder that summer is finally here. It’s an occasion defined by sunny days outdoors, beautiful pastel hues, bonding with family and friends, and of course, Easter egg hunts.